#1 Success Coach Website Online? I am looking for a small group of partners to join forces with me on my success coaching website to form a Coaching Alliance. I have been running Ignite Your Essence for 3 years and it has evolved from a small, static website selling coaching and speaking services, to a popular personal development blog for entrepreneurs. Experienced coaches and/or experts who need more exposure and access to a team of like minded business people to elevate their game. Up and coming coaches who want to integrate with experienced business partners and take their game to a new level. In the world of coaching and providing “expert” advice, there is always plenty of room for additional perspectives. 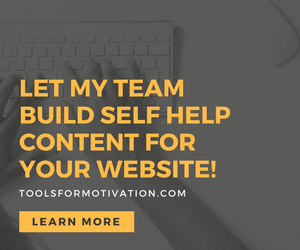 By partnering with me in my Coaching Alliance, you can begin to immediately brand yourself as a top success coach and become known by the targeted visitors who frequent the site.